$12.00 Non member of Breakaways. $20.00 Single Annual Breakaways Membership. $35.00 Family Annual Breakaways Membership. Beginners are always welcome to join our friendly social atmosphere. 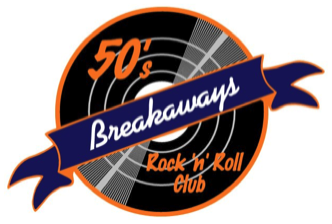 Breakaways Rock ‘n’ Roll Dance, Social and Welfare Club Inc.
Belmont Bowls Club, 20 Narracott St, Carina, 6:30-9:30pm, commencing 16th January 2019. Rotational dance lessons, no partner required. Our dance classes are 4-week cycles starting at the beginning of each month. When a month has five Tuesdays or Wednesdays (our dance class nights) we have a dance social with a band on the fifth week. EVERY THURSDAY Night from 6:30pm (QLD) 7:30pm (NSW DST) - during daylight saving time. 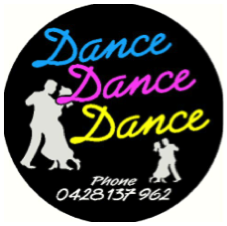 beginner lessons & Intermediate, Partner & line dancing lessons. then have fun dancing and meeting great people. followed by social dance afterwards. We teach Rock n Roll, Lindy Hop, Swing Jive and Balboa. We also specialise in Workshops of your choice. Keep updated with everything through this page and the website. 8:00 Social dancing until 10:00pm. Visitors and beginners welcome. No partner required. Partner Dances: On the 5th week of the month we will teach new partner routines. 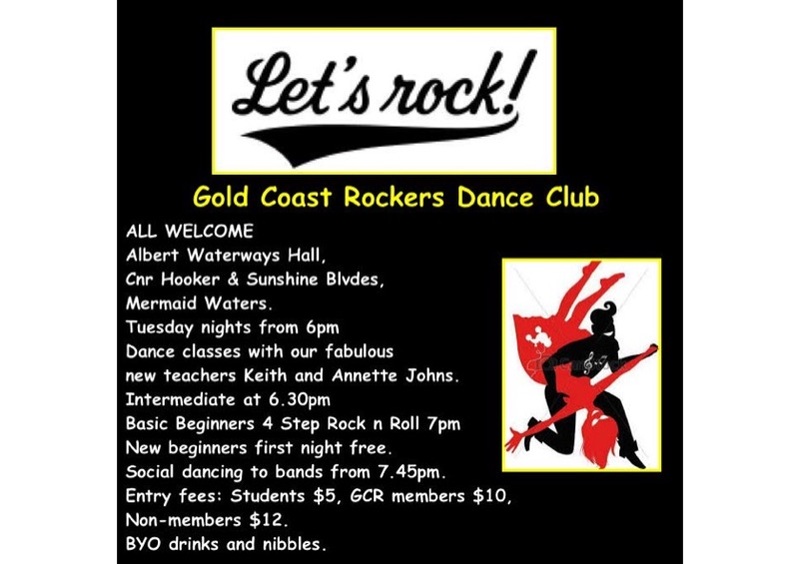 There will be no Rock and Roll classes on these nights, and the Advanced and Beginners classes will be combined. Lesson will commence at 6:30 - 8:00. PRIVATE LESSONS AVAILABLE ALL VENUES. NO PARTNER REQUIRED at ALL VENUES. DANCE DANCE DANCE SHOES - Comfortable, individual styles, colours, any colour and heels. Ladies and Men’s. Email me for a flyer!!! Geebung Bowls Club, Robinson's Road, Geebung. old time or new vogue dance etc. 2 months of 8-step jive then 2 months of 6step rock n roll, then back to jive again etc. No partners needed, kids under 15 free.